By and large, the ENVI report was adopted with additional amendments giving a clear signal towards high quality recycling. 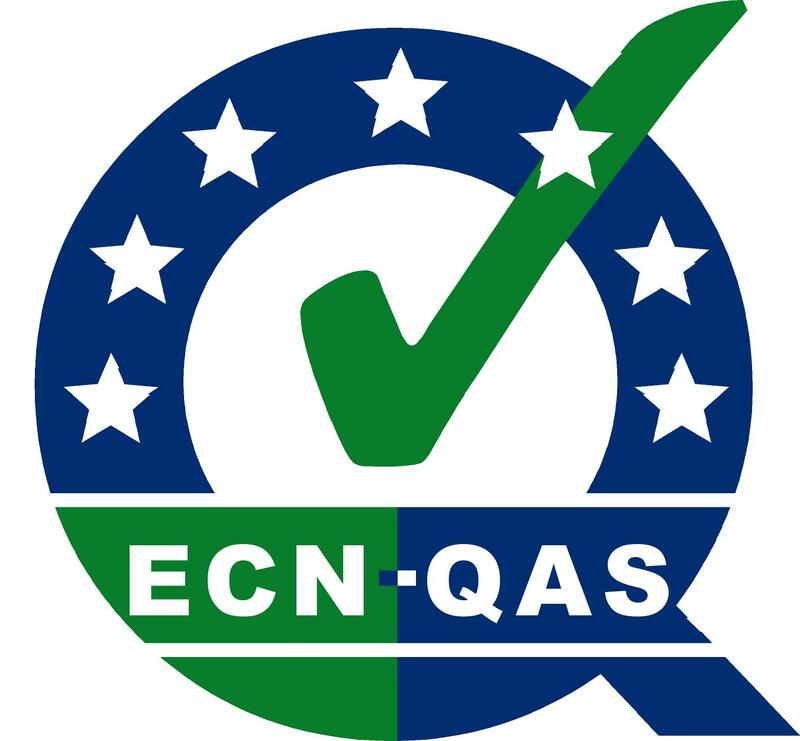 Besides the inclusion of a definition for organic recycling and the obligation for separate collection of bio-waste, the amendment on setting up quality assurance schemes for bio-waste management by Member States will improve sustainable bio-waste management in Europe by producing high quality recycled products for the European market. Use of regulatory and economic instruments in order to incentivise the uptake of secondary raw materials. The European Compost Network congratulates the European Parliament, especially the rapporteur and the shadow rapporteurs for this great work and step forward towards a Circular Economy. We hope that in the further negotiation process, the Council will endorse this good and comprehensive proposal of the European Parliament. On 10 March 2017, the European Compost Network (ECN) and Growing Media Europe (GME) organised a joined field trip for the policy advisors and assistants of MEPs dealing with the Commission’s proposal on the Fertilising Product Regulation. 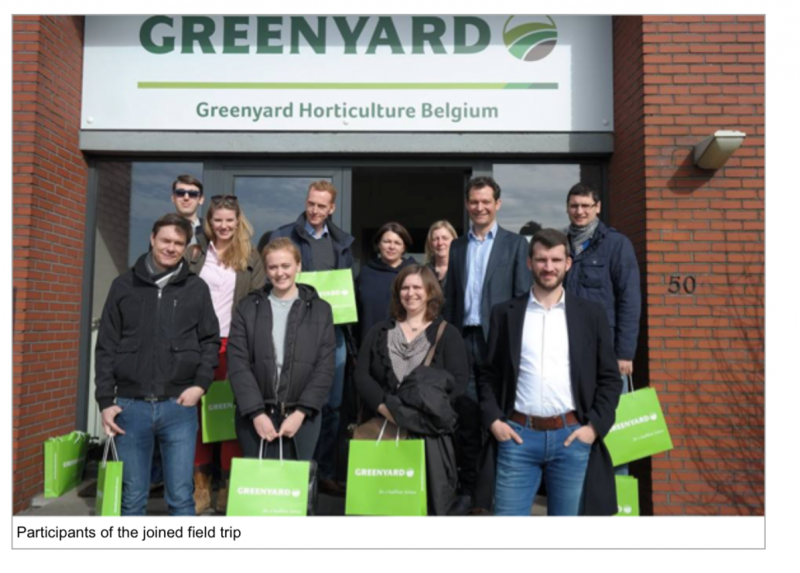 The trip gave an exclusive insight into growing media and compost production and an opportunity to discuss how the composting and growing media sector will be of assistance in achieving the objectives set-out by the EU Fertilising Product proposal. The field trip started with the visit of a composting plant from IBOGEM, treating separately collected green waste from the surroundings of Antwerp to produce high quality compost, which is used as constituent in growing media. Following the production line, a growing media production site of GREENYARD, one of the leading growing media producers in Europe, was visited. The properties and the use of different input materials (compost, wood fibres, peat and coir) for the production of growing media were explained and then demonstrated in practice by visiting a tomato grower ‘Tomato Master’ at the end of the day. This annual event is the opportunity to debate and discuss European environmental policy. Organised by the European Commission's Directorate-General for Environment, this key event in the environment policy calendar attracts policymakers, leading environmentalists, stakeholders and other interested parties from across Europe and the globe. The EU Green Week will take place from Monday, 29 May until Friday, 2 June 2017 with a high level conference in Brussels and partner events across Europe e.g. the opening event in Malta and the closing event in Essen (DE). It will focus on how EU environmental policies are creating green jobs and contributing to economic, sustainable and socially responsible growth in the EU. It will also highlight the demand for new types of green skills in many professional sectors. As well as being invited to take part in person, stakeholders and the general public are encouraged to become 'virtually' involved by participating in a wide range of on-line and social media activities.